“What content are you creating?” is what our next TECHmunch TV guest wants to know. 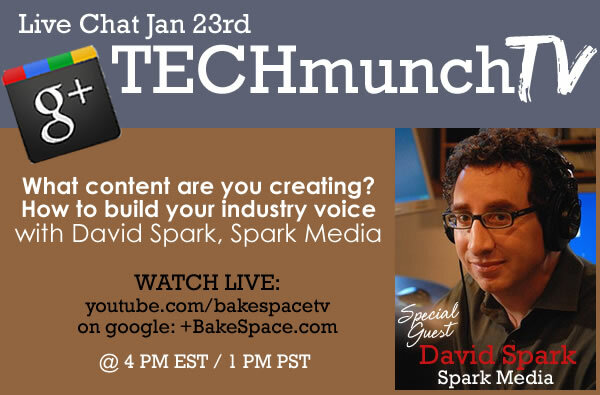 If you want to be seen and heard, you need to build your “industry voice” and David Spark (@dspark) from Spark Media Solutions will be live on TECHmunch TV to show us how! Some of the topics our chat will cover…. Tips on editorial development: when, why, what and how.. demystified. 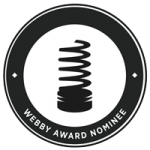 Efficient editorial and social media production: you know we all need help with this! Building and managing social media relations: yes, while you are social media, you still need to manage your relationships! Join us Wednesday January 23 at 4 PM EST / 1 PM PST to chat about what it means to find your “industry voice” and how you can leverage some of David’s tips to cut through the conversation clutter online. David Spark is a veteran tech journalist and founder of Spark Media Solutions, a media consulting and production company. 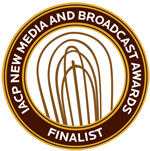 Acting as the “media” of “social media,” Spark Media Solutions helps its clients be seen as leading voices in their field through brand-quality media production and distribution through top tier media channels.